Model No. 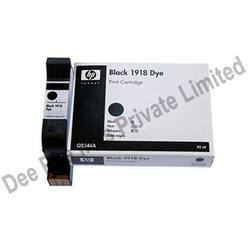 : 12A, LaserJet 1010, 1012, 1020 plus, 1022, 3015, 3020, 3030, 3050z, 3050, etc. 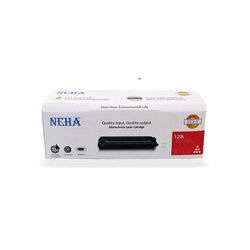 It is manufactured by HP using brand new genuine HP parts, giving you guaranteed compatibility and a hassle free experience.